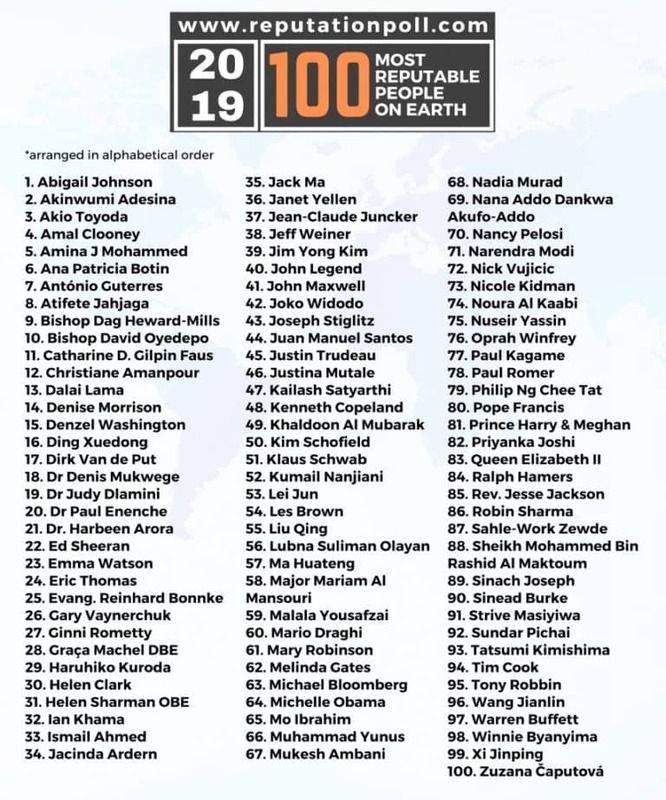 Congratulations are in order for Renowned Worship leader Sinach, as she has been listed amongst the 2019 top 100 most reputable people on Earth. This comes a month after she became the first Gospel singer from Nigeria to record over a 100 million views on a single video on Youtube, and the third Nigerian to achieve that feat with her song, “WayMaker”. 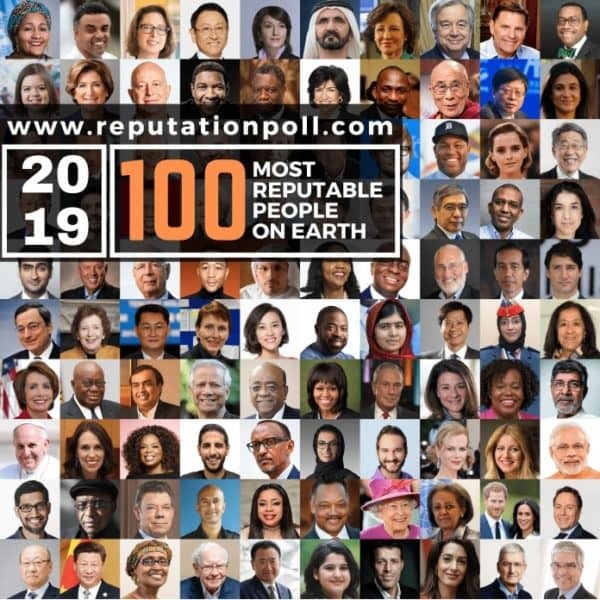 Announced by Reputation Poll International in its 2019 publication, The list which features distinguished personalities from all sectors, recognizes leaders who have maintained a high level of credibility in discharging their duties, and have kept commendable and exemplary reputation for public emulation. 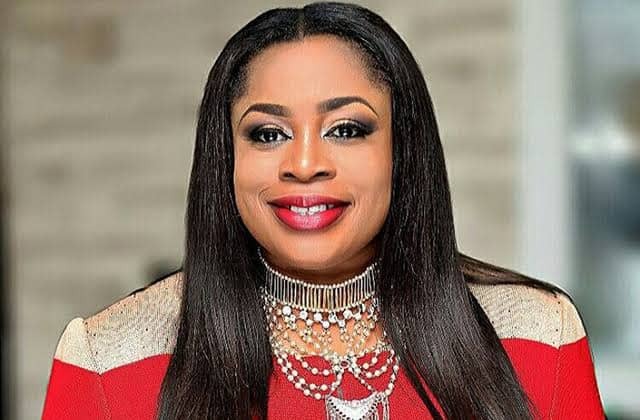 Sinach also recently surprised her fans with a new album “Great God” (Live in London) to mark her birthday on March 30, Available today on all digital stores worldwide. We say a big congratulations and more wins to the prolific songwriter.